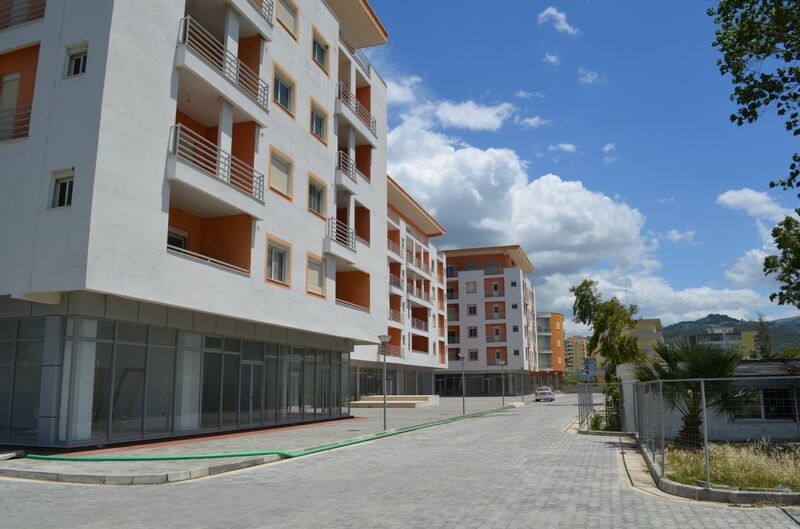 This residential complex is located between in the old beach of Vlora city. 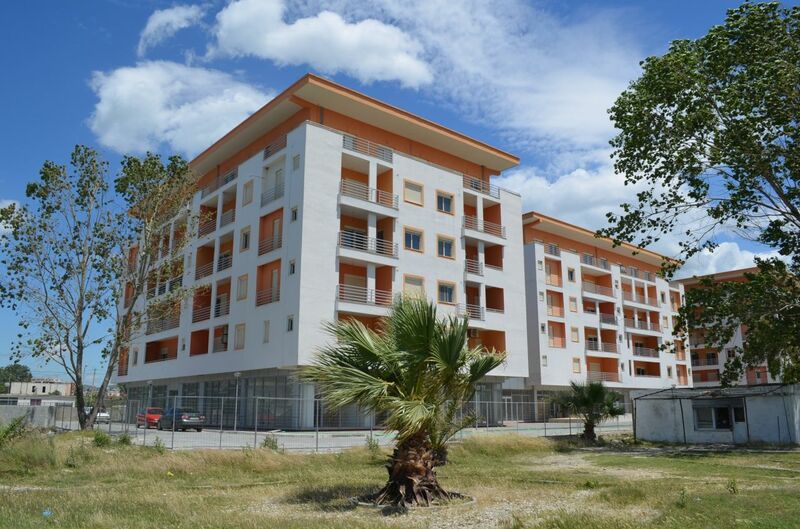 Albania Property Group brings to the market finished apartments for sale in southern Albania, Vlora city. 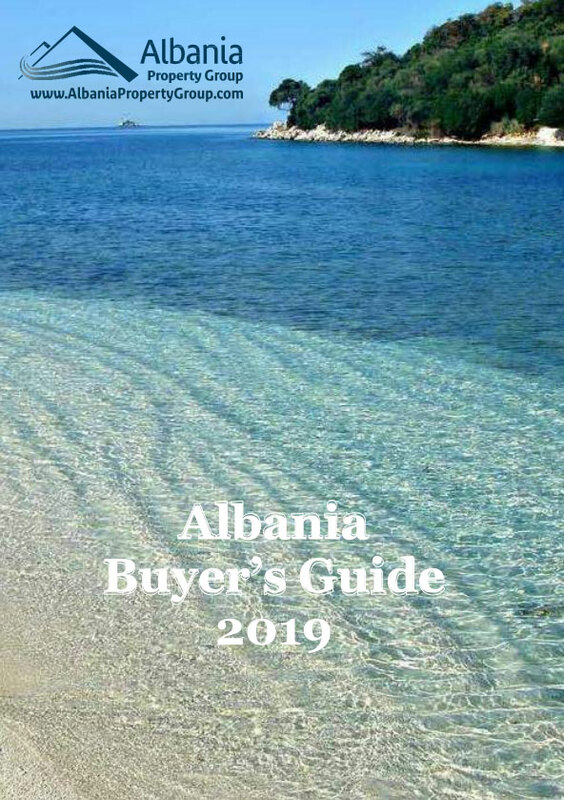 Only 500 meters from the Skela center, along the Old Beach, is located Vlora Alba Residence, for those who want to spend their vacations, as well as for everyone who wants to make this place into their everyday home. 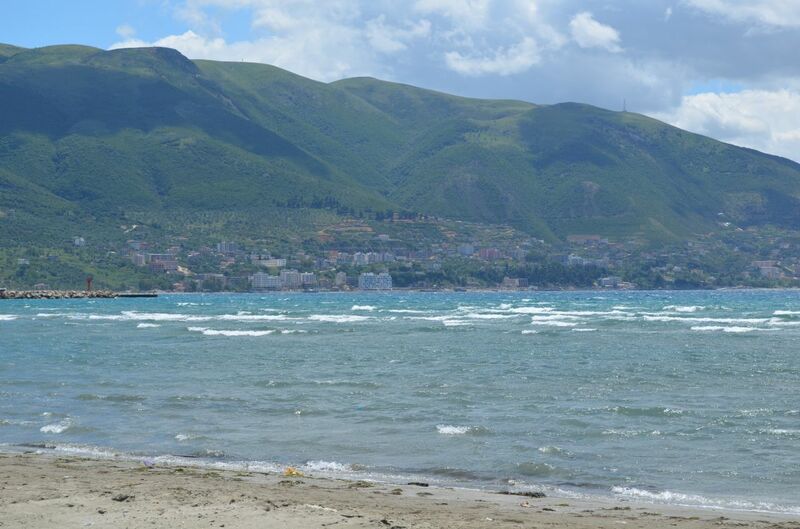 Only 400 m way from this residence there will be a yachts port. 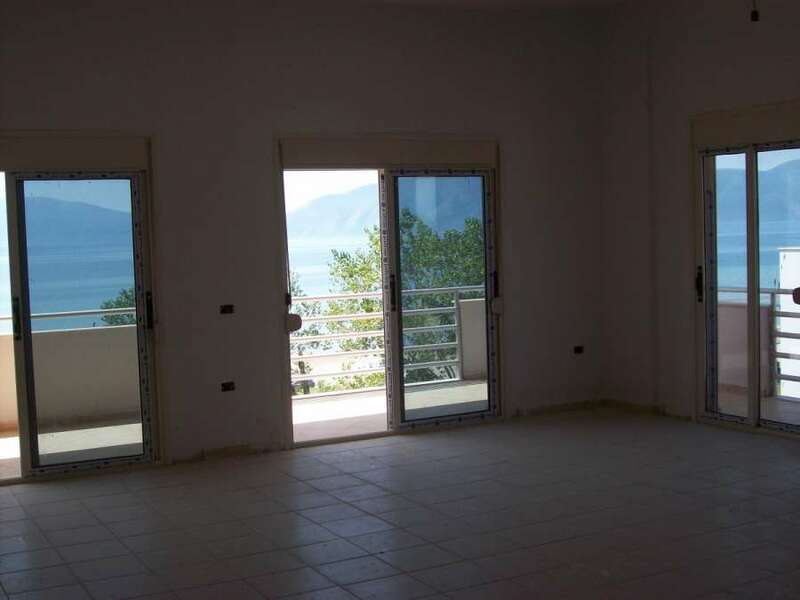 The bedrooms and the living room have sea view. 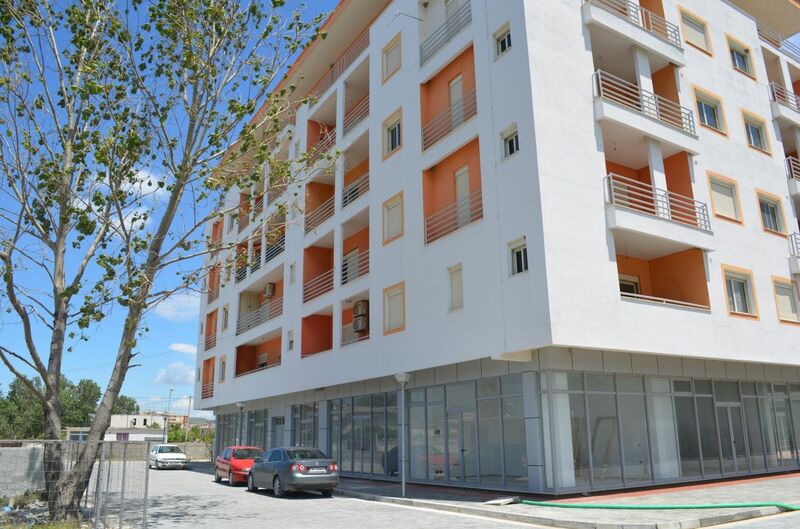 5 residential floors & 1 commercial floor. Underground parking in the residence. Apartment located in 5 floor of the residence.